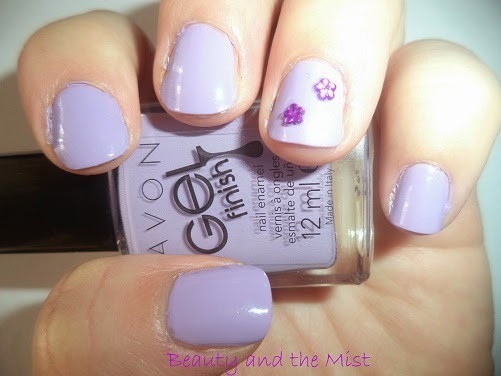 When it comes to nail polishes Avon is one of my first choices. I believe they can be used even by professionals. 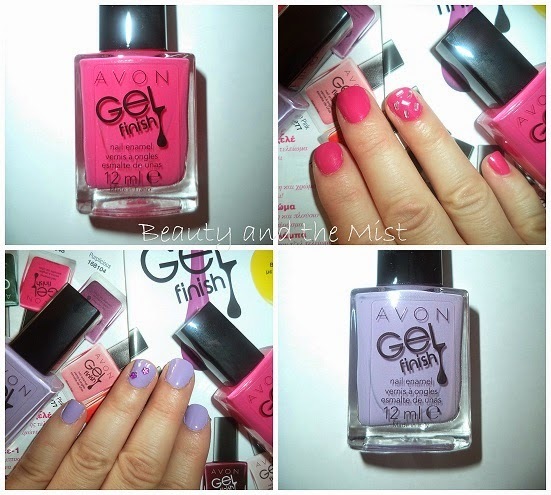 Although I have bought all the Avon products I own myself, like almost all the cosmetics used on the blog, these nail polishes were sent to me for review. These polishes are supposed to create a gel-like finish and they don’t require base coat or top coat. I received the shades Parfait Pink and Lavender Sky, which are totally the colours I usually choose to wear, but there is such a great variety of shades that I’m sure I won’t resist and I’ll buy a few more. I used two layers, but only one was enough and I didn’t use any base/top coat. The colour on my nails was applied smoothly and evenly and dried very fast. Most nail polishes don’t stay on my nails for more than two days. I kept them on my nails until the fifth day, but the dishes had damaged the colour sooner. I can’t see the difference between them and their regular nail polishes, but I am totally satisfied with the result because their nail polishes are great. 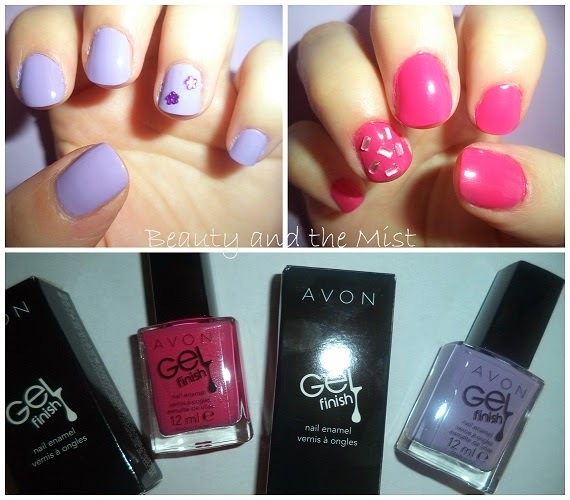 I would like to thank Avon for the opportunity to try these products. « What type of bride will you be?